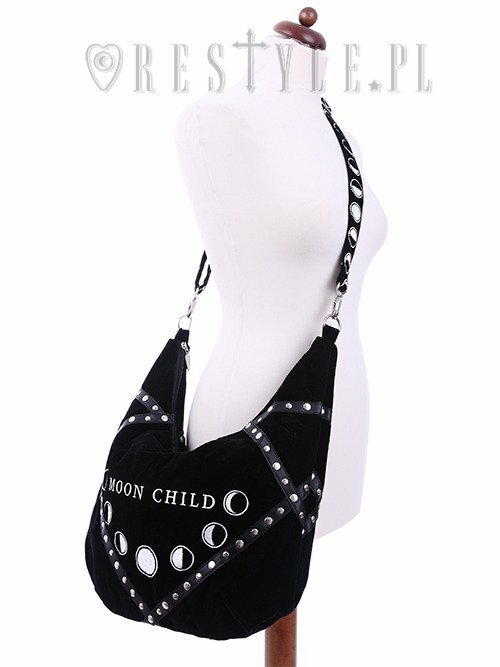 Sack Bag Black velvet hobo bag, moon phases embroidery "MOON CHILD"
Made of solid, black velvet and faux leather decorations. 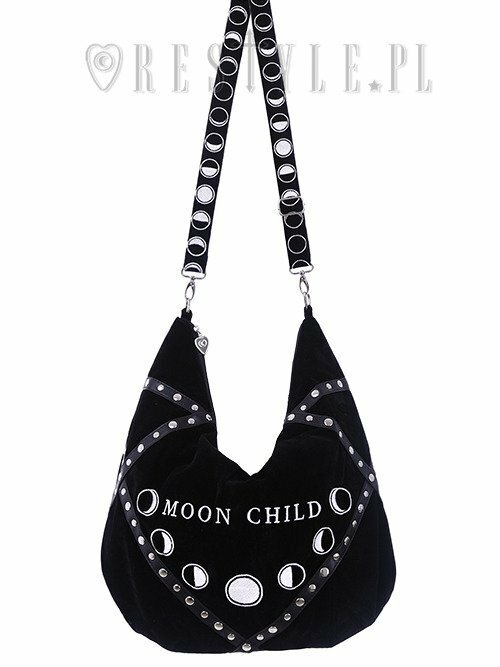 In the center of the bag there is a moon phases embroidery with MOON CHILD phrase. It's surrounded with faux leather straps with rivets decoration. Straps create interesting geometry on the sides of the bag. 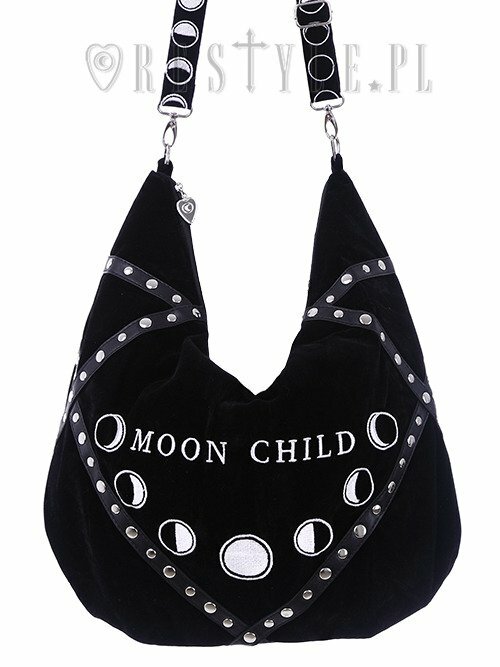 Bag comes with long, adjustable arm strap entirely covered with moon phases embroidery (120 cm!). 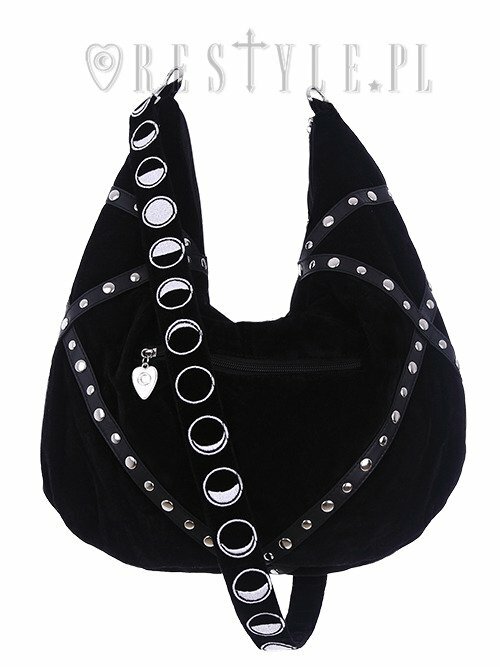 It's really eye catching and you can wear it with other bags, because it's detachable! Inside there is black ,soft lining with two pockets. Big zipped one and other smaller one. There is also one more pocket on the back of the bag. Original Restyle design with our branding. 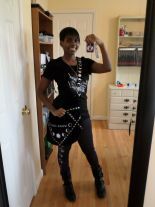 I love my bag and every time someone sees it they love it also but my only complaint is that the stitching was sloppy and there was thread sticking out all over the place. I fixed the issue myself but i shouldn't have had too.. This is still one of my favorite bags regardless. 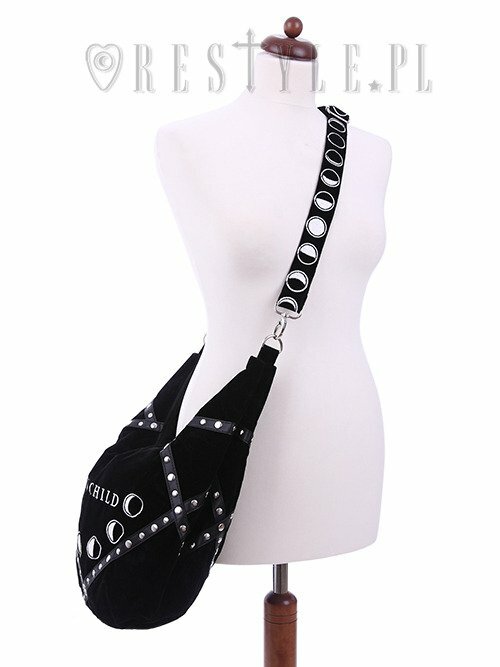 This bag is really cool ! It's huge, it has a lot of pockets. 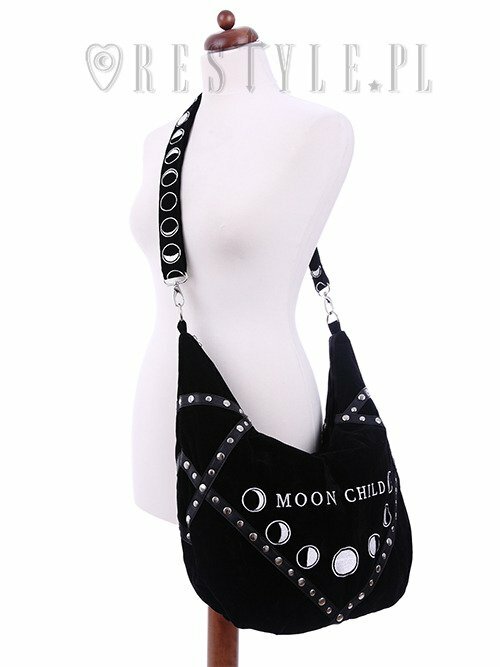 I love the velvet, and the shoulder strap makes it really comfy to wear. I am amazed with the quality of this bag. It looks even more beautiful in person than it does in pictures ! The embroidery is killer ! Gorgeous!! !There's a lot of room inside the bag which is a plus. Love love love this! I have so many bags but this is my favourite. Very happy with the quality of the bag. Quite spacious too. Beautiful bag! I love the fabric and the design. It can get a bit heavy and painful on the shoulder when full, but aside from that, it's perfect not only for everyday use, but also for more special occasions. I got my bag today in the mail. I absolutely love it! It's big. I love the detail on the front and the strap. I definitely would order this item again. I am so damn picky when it comes to buying bags but when I saw this stunning bag I was sold and it did not disappoint when it shoved up in the mail. The quality is top notch and size is perfect for someone who carries around a lot when out or like me who's a student and need a bag that can hold a laptop. With out a doubt the best bag I've ever owned! I use this bag all the time. 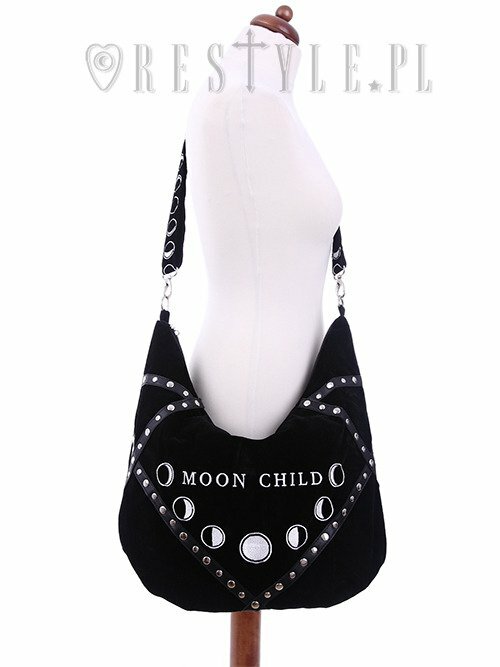 I absolutely love it, the velvet is amazing, there's so much space in the bag and love the extra pockets! However, the metal clasp broke on me one day, and it was extremely awkward to bring my bag around in my hands all day! I had to change the clasp. Apart from that, the bag is amazing. I looove this bag so much. The quality is incredible and there is so much space in it. The velvet is also very soft and the details are well made. I use this bag all the time every since I got it! I usually don't like the feel of velvet but this one is perfect and it's very nicely done! The space inside the bag is enormous and it has tons of tiny places to but my stuff. Fast shipping and great product! I love this bag soo much *. * the velvet is so nice . I love this bag!! 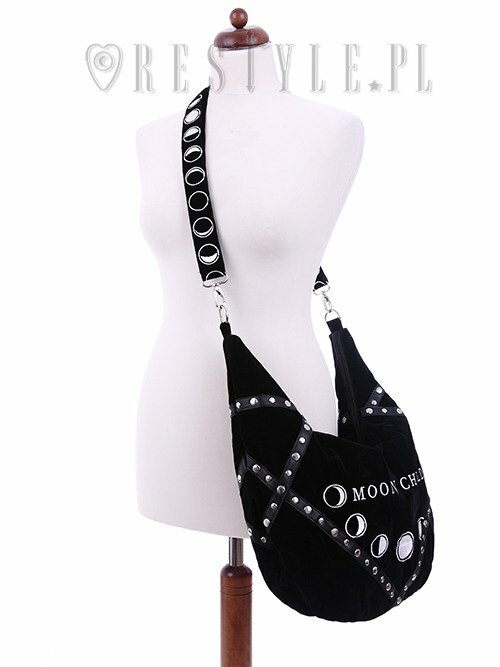 It's really cute, spacious, and you can see the phases on the strap from the front and back no matter how you wear it! Plus the velvet keeps it from slipping off my shoulders. I also appreciate that it really is black, not off-black. My wife uses it all the time and she is very happy with it. It is a very spacious wee bag ;) There's a lot of space for everything. EVERYTHING! Great bag.